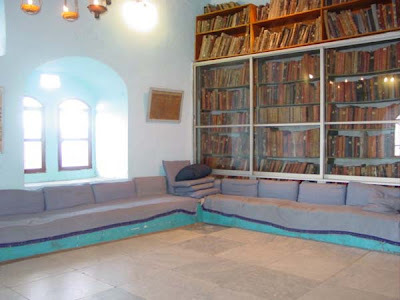 About 30 rare religious texts, some 300 and 400 years old, were stolen Tuesday night from the Rabbi synagogue in the old city of Safed. The synagogue is estimated to have been established in 1536, when Rabbi Karo arrived in Safed from Toledo. Rabbi Elazar Ben-Shimon, the librarian at the synagogue says rare volumes have accumulated over the centuries. He says it is difficult to assess the value of the books stolen because they cannot be bought, but he said that an expert estimated the value of a single book in the library at $50-100,000. A director of a lithography studio in Ein Hod !? Borge: What Does A Conductor Do? Book Obsessed on Allenby St.
Is it Legal In Ein Hod?